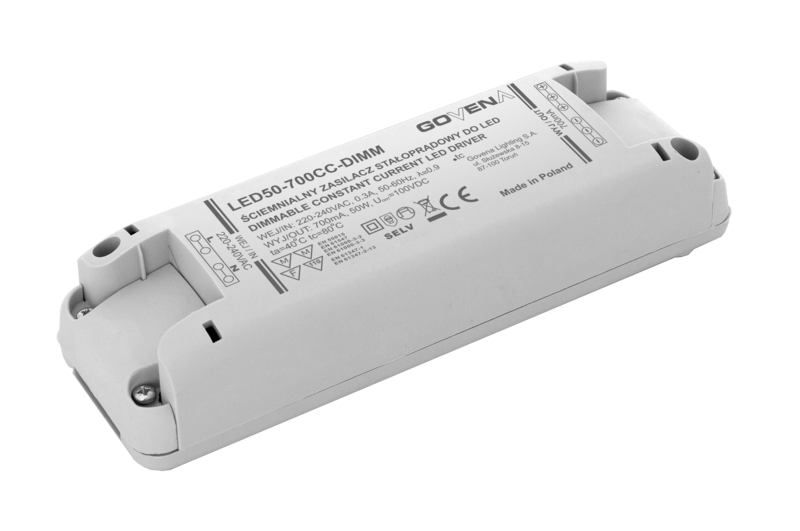 Dimmable power supplies – Govena Lighting S.A.
Power-supply units for use with a very-wide range of dimmers available on the market, with leading-edge and trailing-edge dimmers. A range of high quality products meeting the stringent European standards. COMPATIBILITY WITH LIGHTING DIMMERS Yes, leading-edge and trailing-edge dimmers.